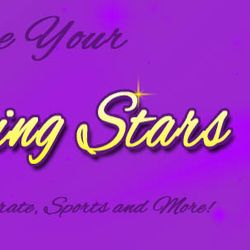 Rewards for students who are demonstrating outstanding academic and scholastic achievements including ribbons, plaques, medals and trophies. Custom commercial and industrial office signs, name badges, machine identification plates and lamacoids. 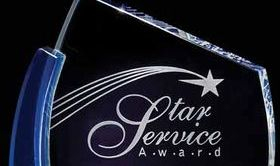 Laser, Rotary or Scratch Engraving. 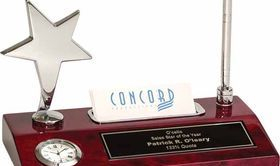 Recognize and celebrate the outstanding contributions of your employee successes with quality awards, plaques, trophies, giftware and more! 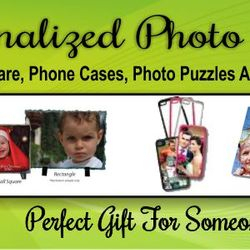 We offer a wide array of items available with engraving or personalized with a special message for any gift-giving occasion. Photo mugs, Phone Case & More NOW AVAILABLE! 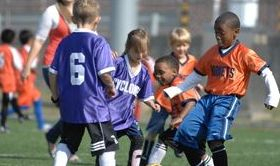 An endless selection of trophies, cups, awards and medals for ALL your sport activities (physical and non-physical) in Canada. Proudly serving Kitchener-Waterloo, Ontario, Canada for over 40 years. 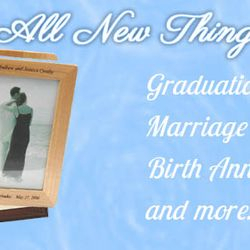 Contact us today to discuss what New Look Awards and Gifts can do for you! 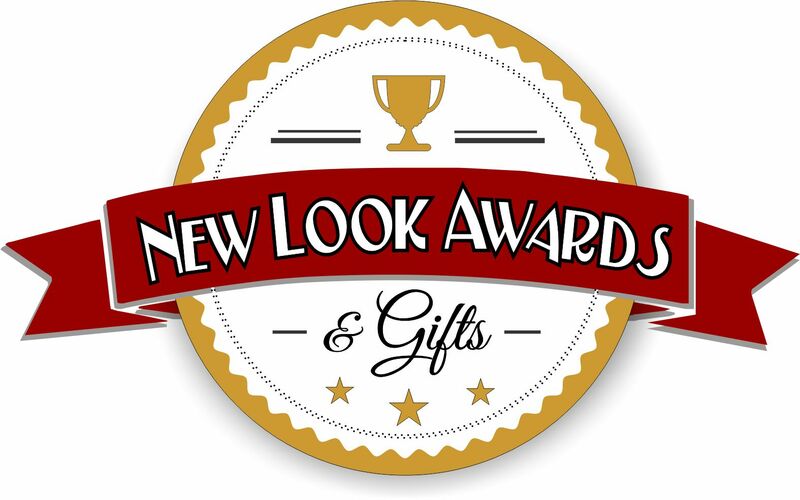 © 2019 New Look Awards & Gifts. All Rights Reserved.